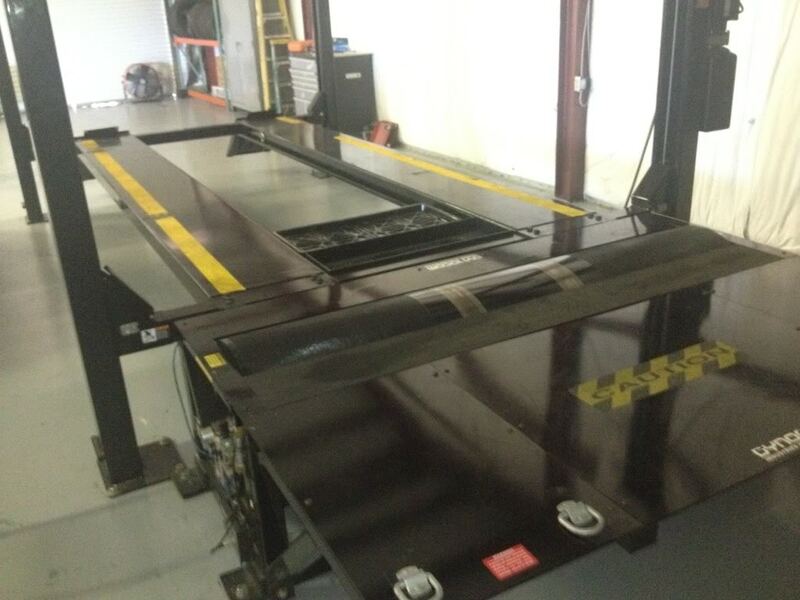 Chassis Dyno Rates and what you get! 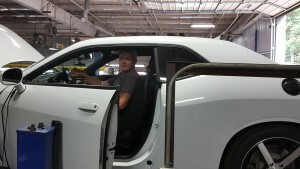 1/4 Mile simulated Dyno runs within 1/10 second accuracy, using a NHRA Drag tree to give you that real drag strip feel. 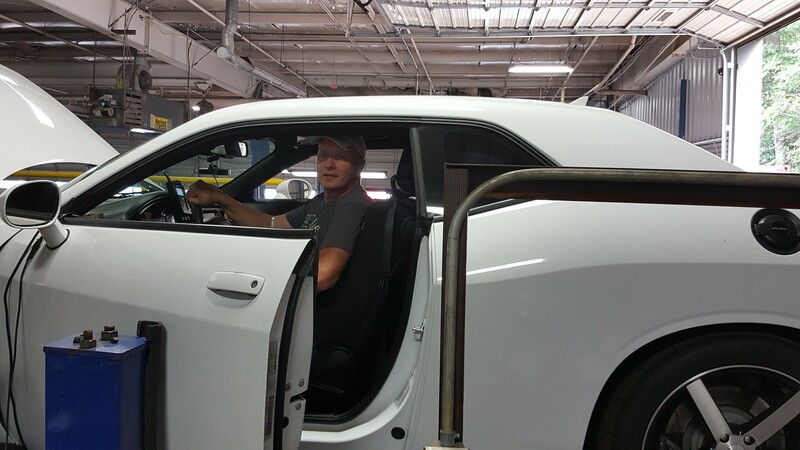 Note: All vehicles must pass a visual safety inspection before any dyno runs are performed. A2Speed/BG Performance are not responsible for any drivetrain breakage during a dyno run session.